Free Shipping Included! 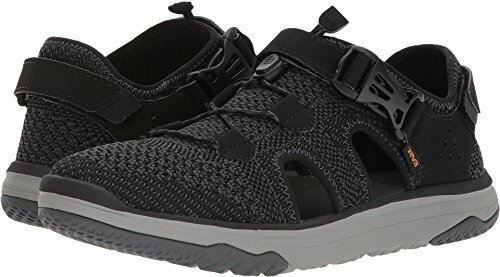 Teva Women's Terra-Float Travel Knit Black 9 B US by Teva at Average Adventures. MPN: 1091812-BLK. Hurry! Limited time offer. Offer valid only while supplies last.